skills. This is the best chance for your child to learn to be independent and understand the real meaning of life outside class. Your girl will be able to interact with several mentors in scouting seminars and learn a lot from such individuals. This is the best opportunity for your child to relax the mind and engage in other activity which is totally different from classwork. This is very important for mind relaxation and to experience a change in daily tasks. You can imagine a child who does the classwork all day without engaging in another activity! By engaging her in Girl Guide activities, she will be able to interact with others and discuss something outside the normal classwork away from class. This is important psychologically for the child not to strain a lot with one task. Different girls have different talents which are not necessarily related to classwork. In a formal education setup, sometimes it does not give a child a chance to show her talent. 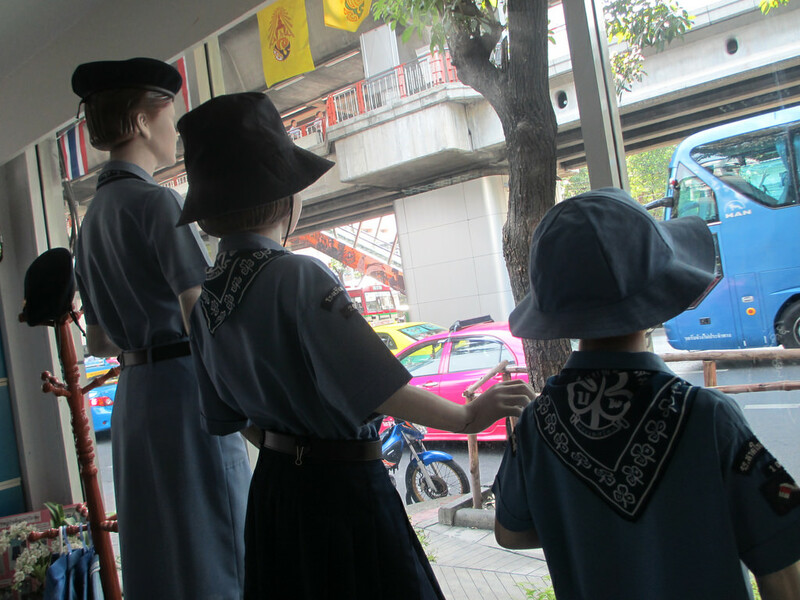 With such activities in Thailand, a child who is talented in scouting will have an opportunity to show her talent. Many opportunities can then arise. There are several cases where the best Thailand girl guides excel in their scouting activities and they are taken to the military as specialists. This is an opportunity based on talent which is the best. Social skills are perfected by interacting with others especially in an informal setup. Therefore, by engaging in Girl Guide activities, your girl will be able to interact with others and boost her social skills. She will be able to interact with others, share ideas and this way, she will gain confidence to speak in front of many people. This is a boost to her social skills and she will not have problems in future talking in public. Those are some of the main reasons as to why your child should be engaged in Girl Guide activities in Thailand. This is the best chance for her to learn what she is not able to learn in a class set up. Your daughter will not only learn new skills but she will also interact with other girls from different backgrounds and appreciate other people’s culture.